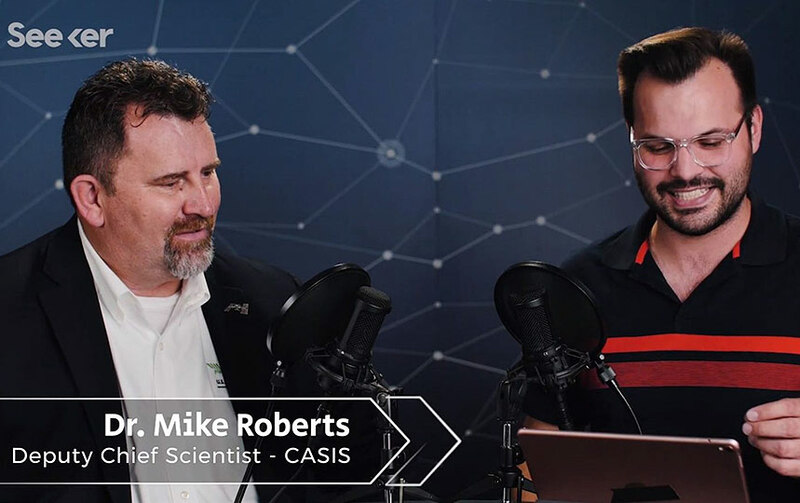 Check out the ISS National Lab Deputy Chief Scientist Mike Roberts discussing International Space Station (ISS) National Lab research in this video from popular science content publisher Seeker. 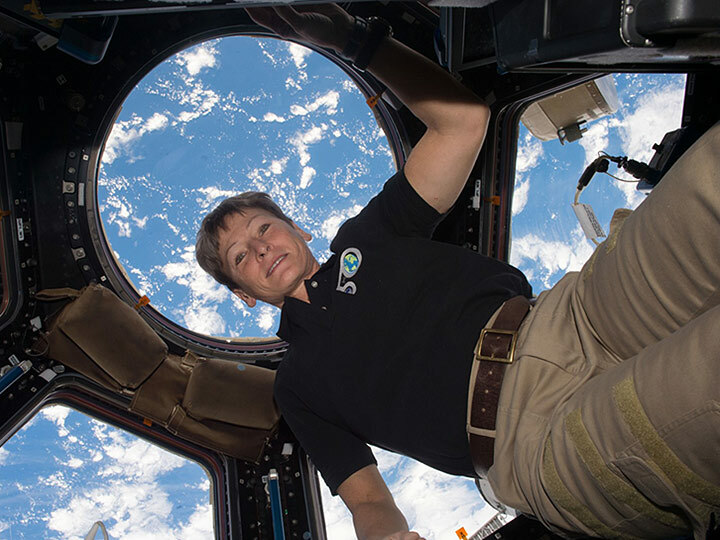 Roberts talks with Seeker about science in space, the benefits of doing research in microgravity, and rodent research and other animals on the space station. Rodents are ideal models to study human disease because they share many similarities with humans in terms of physiology, anatomy, and genetics. By studying rodents in microgravity, scientists can learn how spaceflight affects astronaut health. Rodent research on the ISS National Lab also sheds light effects that mimic human diseases on Earth, such as those involving the bones and muscles, the immune and cardiovascular systems, metabolism, and wound healing. Yesterday, the ISS National Lab announced a Request for Proposals (RFP) for investigators seeking to access biological specimens from its Rodent Research Reference Mission-1, Applications for Spaceflight Biospecimens, to support fundamental biomedical research sponsored by the ISS National Lab. For the Rodent Research Reference Mission-1, which is currently scheduled to launch on SpaceX CRS-16, the ISS National Lab will send 40 mice of two different age groups to the ISS for comparison with age-matched ground controls. Investigators awarded through the RFP will have the ability to evaluate ground control and spaceflight biospecimens after their return to Earth.